This is a complete Advanced Bleeding Control kit that contains the critical medical items needed to treat severe life threatening injuries including mass hemorrahging. The items can be used in conjunction with a Field Application Instruction Card also contained inside the kit. it has a complete mounting platform that is removable and affixed with velcro. The kit has multiple loops and elastitic bands inside to keep the integrity of the kit with all medical items. It is equipped with two bilateral zippers for easy opening and securing. 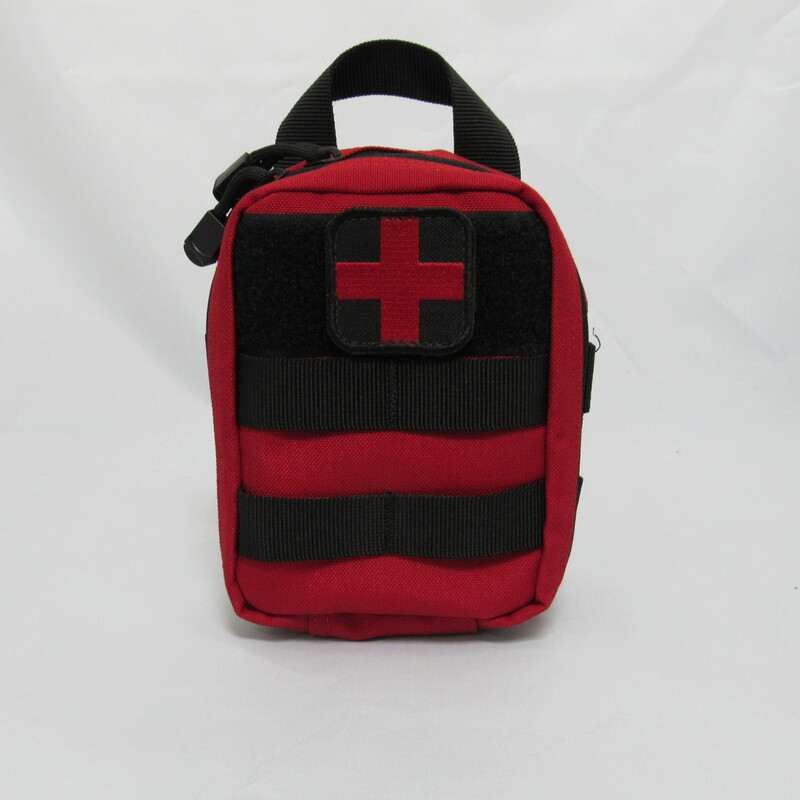 This kit and all our Public Use Kits and Packs are designed in compliance with and in support of the nations Stop The Bleed campaign developed by the government.